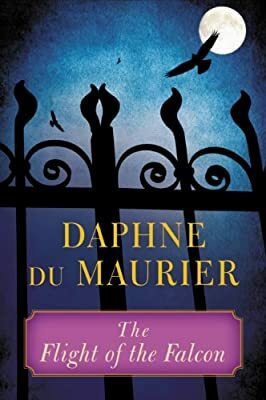 Author: du Maurier, Daphne Set In . . .
As a young guide for Sunshine Tours, Armino Fabbio leads a pleasant, if humdrum life -- until he becomes circumstantially involved in the murder of an old peasant woman in Rome. The woman, he gradually comes to realise, was his family's beloved servant many years ago, in his native town of Ruffano. He returns to his birthplace, and once there, finds it is haunted by the phantom of his brother, Aldo, shot down in flames in '43.